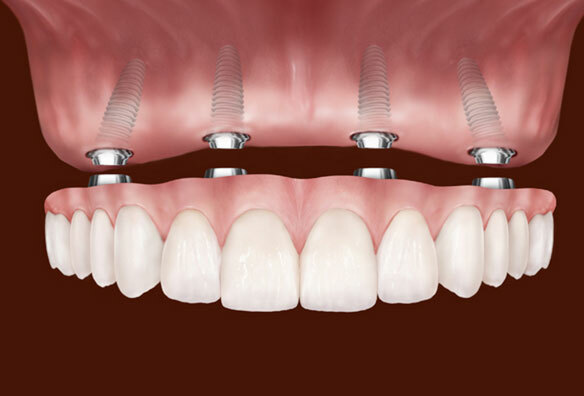 Dental Implants have become a common and predictable way to replace missing teeth. 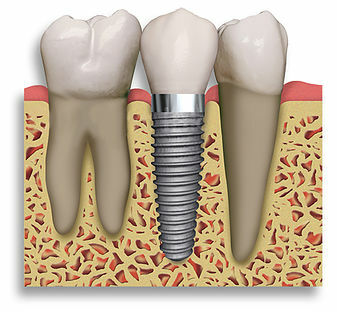 A dental implant is a titanium post that’s surgically placed beneath your gum’s surface, in your jaw. 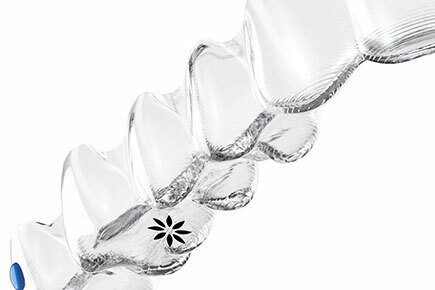 Each implant is designed to artificially mimic the capabilities of a natural tooth root. Once implanted into your jaw, new bone naturally reforms around the surface to secure it as if the implant were a real tooth. In fact, implants are even regarded to be stronger than healthy teeth. 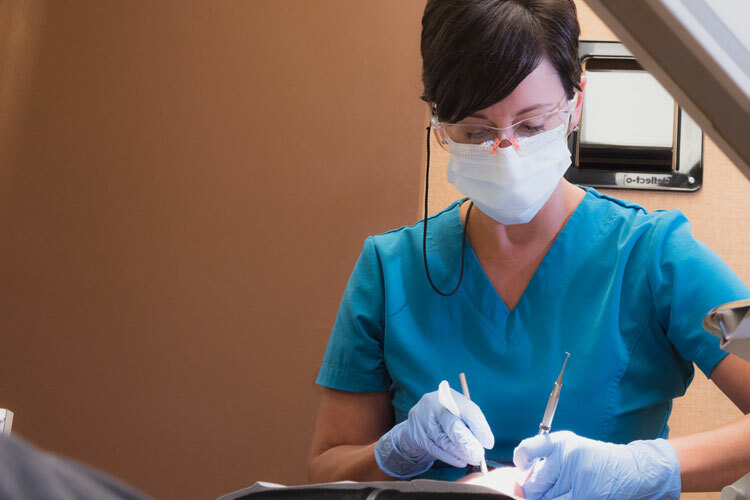 With implant therapy, it’s possible to restore just one missing tooth or even to replace all of your teeth at one time. A dental implant mimics the root of a tooth and supports a replacement tooth. 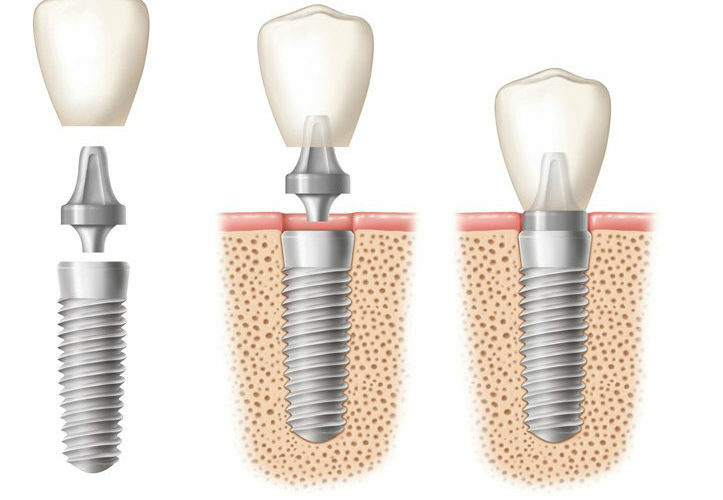 Dental implants are made of titanium, a metal that is not rejected by the body. Your bone will bond to the implant. This process is termed osseointegration, and it will usually take 2-3 months to occur. After healing, an implant-supported tooth can be placed. Any healthy person without gum disease and with enough bone to place the implant is a good candidate. Our in-house 3D CBCT scanner allows us to virtually plan your surgery for faster placement, quicker recovery time, and minimal discomfort. 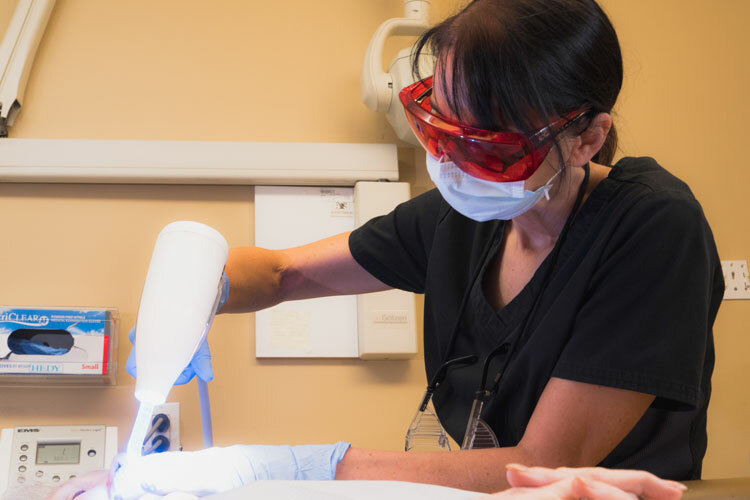 Using 3D CBCT scanners, we can ensure that the implants are surgically placed in a manner that compliments your natural oral anatomy and the long term success of the procedure. The surgery is done painlessly with local anesthetic. A site is prepared in the bone where the implant is to be placed. Most patients are back to work the next day and they are happy to learn that there is very little discomfort from the procedure. Investing in a gorgeous new smile could be one of the smartest decisions that you ever made. Invisalign treatment uses a series of virtually invisible and removal aligners that allow you to smile more during treatment as well as after.